How to sign up for a free Kanbanize trial account? How to join your Kanbanize company account? How to log in to Kanbanize? How to use your Promo Code in Kanbanize? How to change my Kanbanize email? 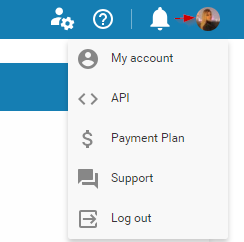 How to add an avatar in my Kanbanize account? How to change my Kanbanize username? How to change my Kanbanize password? 1. 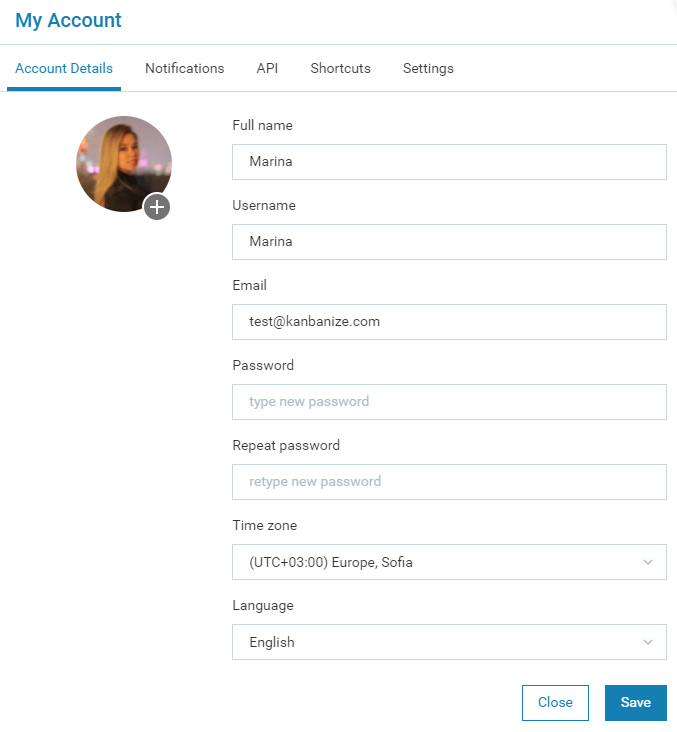 To change your password go to your avatar and select My Account -> Account Details. 2. Type your new password in the Password field -> repeat it and Save your new password. How to set up my default language?